Happy Woman In Red Car Showing Thumb Up And Key. Stock Photo, Picture And Royalty Free Image. Image 43474446. 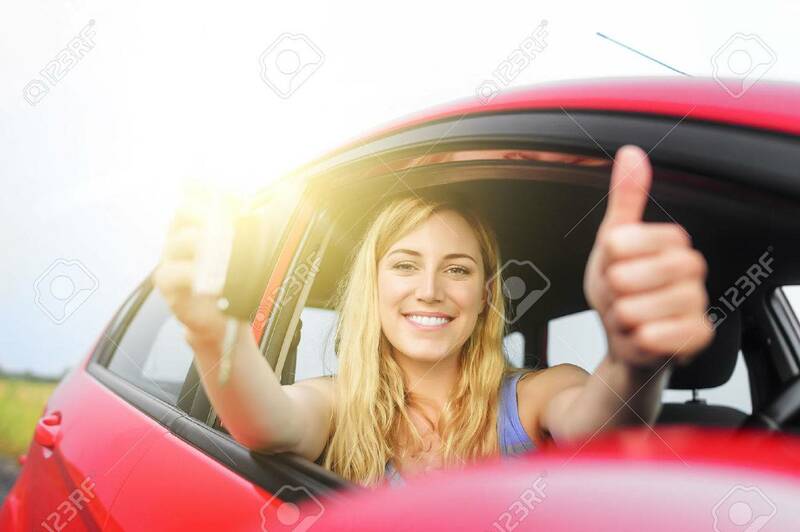 Stock Photo - Happy woman in red car showing thumb up and key. Happy woman in red car showing thumb up and key.